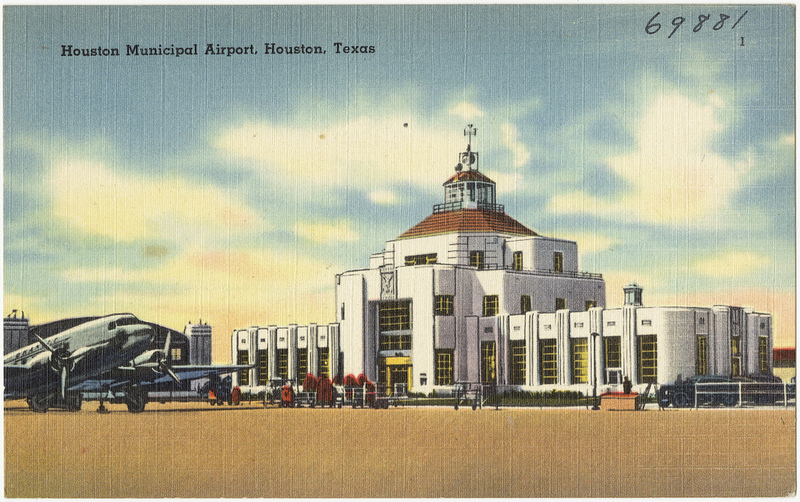 Home to more than 20 private jet airports within 50 clients, Houston is a major region for both leisure and business aviation in the United States. Plenty of airports and Fortune 500 companies in and around Houston means you’ll have thousands of luxury jets and executive airliners based around the city to choose from. Clients using our private jet charter services gain the convenience and flexibility using an airport closer to their home or office, and may be able to reduce their charter cost by using an airport focused on private and general aviation. The following airports are located within 50 miles of each downtown area, and are listed in order of distance of their respective city centers. Call us or send us an e-mail to review all of the airport options available for your private jet charter flight to Houston and surrounding areas of Southwest Texas.